Now, there’s a fleet program that gives you the treatment you deserve. 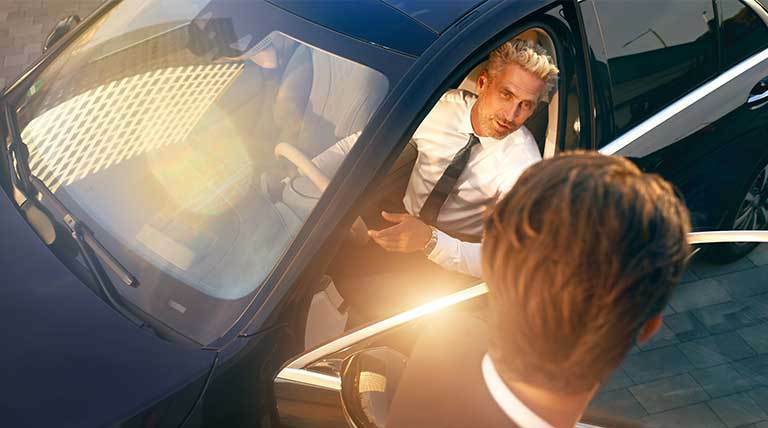 The new B2B Fleet Program delivers the privileges of a business owner, including the opportunity to represent yourself by driving the athletic design, cutting-edge technologies, and innovative safety features of a Mercedes-Benz. With the B2B Fleet Program, owning just a single vehicle makes this reality a click away. Fleet only pricing just for you. Through The B2B Fleet Program, you’ll have the buying power of a fleet owner. 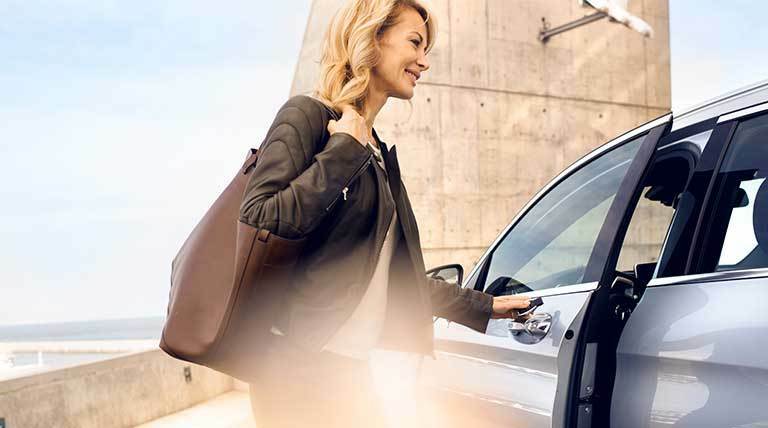 You’ll enjoy $500+ incentives in addition to any purchase and lease offers currently available.Plus, there are no additional steps to enroll in and you’ll have immediate access to benefits. The B2B Fleet Program encompasses 15 model classes with 100 variants. 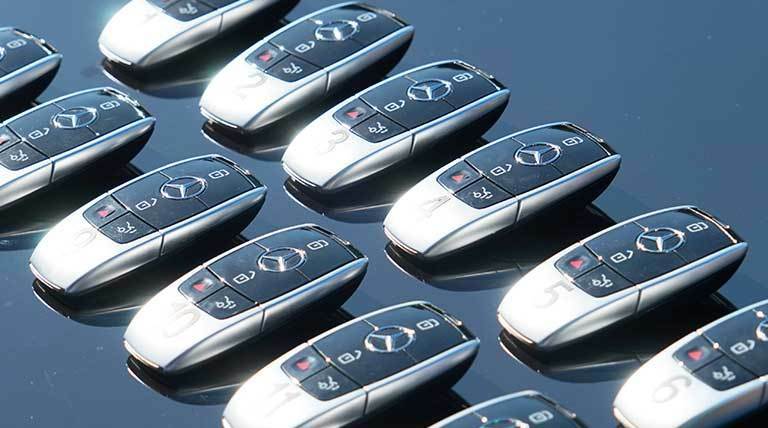 So, you’ll be able to select a Mercedes-Benz that suits you and your business perfectly. Whichever one you choose, you’ll be part of a brand that’s world-renowned for its style, luxury, and comfort. You’ll possess a vehicle that projects your level of expertise like no other on the road. 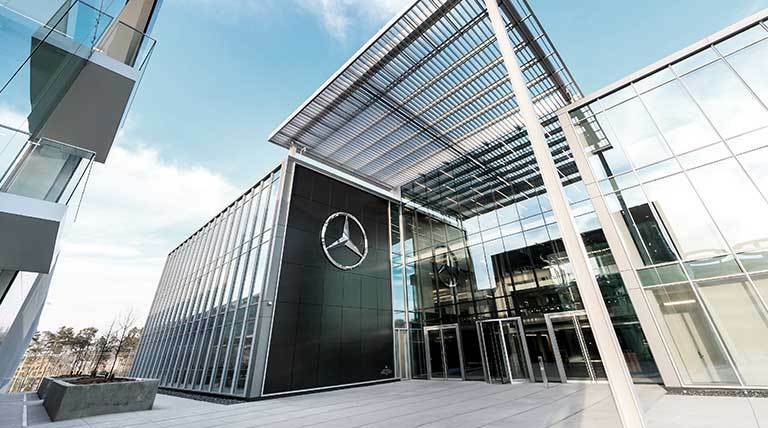 Mercedes-Benz quality extends to the warranty as well, so rest assured that we’ll be with you every mile. Roadside Assistance and a 4-year/50,000-mile warranty are standard, with Extended Limited Warranties also available. In addition, you’ll have the full attention of our unparalleled customer service, while our factory trained technicians will maintain your vehicle like only Mercedes-Benz can. Over 380 dealers who understand your needs are ready to help put the quality, precision, and cache of Mercedes-Benz to work for you by becoming your B2B Fleet Program partner. Contact us today.